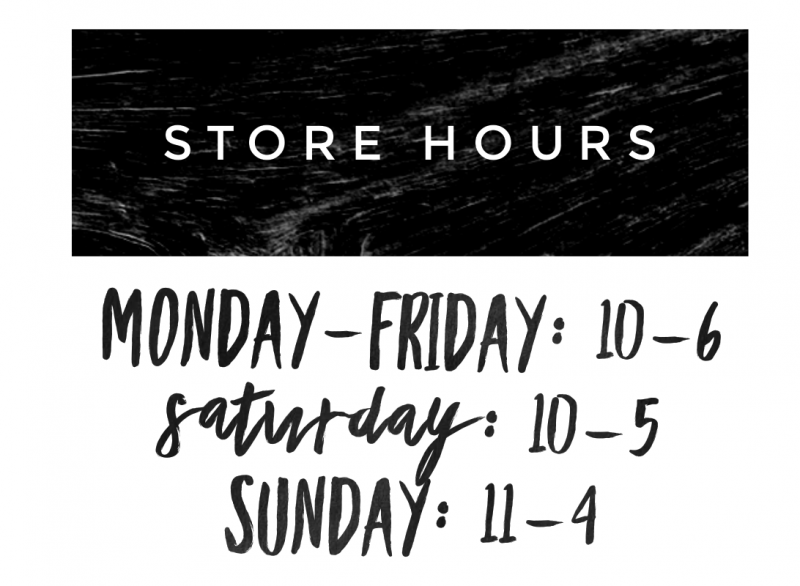 Home » Welcome to the BookTowne Bookstore! Welcome to the BookTowne Bookstore! Here we offer the warmth, friendliness and quality of the around-the-corner bookstores from years gone by combined with the modern world we live in today. Along with a wide assortment of literature to choose from for the young and old alike, BookTowne also has events and happenings throughout the year that involve and nurture the reader in all of us. We keep you in touch with the most current popular novels as well as the classics. Search out the favorite classic you have been wanting to read again or for the beginning readers, delight and learn with a book from our wonderful collection of young adult novels and illustrated childrens books. Whatever your taste, a passage through our door will surely bring a smile to your face. So come and meet the book that is waiting for you here at BookTowne where "Good Friends Meet Good Books". Having spent my first career in education and been a lover of good books, I hoped my next career would include books. I have always believed every town should have their own community bookstore, a place filled with good books, the type that get people to feel, to think, discuss, laugh and enjoy. To prepare for this goal, I worked part-time at a bookstore and learned the day to day operations. I took a course on the essentials of opening a quality bookstore and visited as many bookstores in New Jersey as I could. I found many bookstore owners to be both warm and generous with their time. Many of these owners have become close colleagues and remain a strong network helping my own bookstore, thrive and grow. Memorial Day Weekend in 2007 was the Grand Opening of BookTowne. It was a beautiful weekend filled with family and friends and many soon to be friends. Since then people entering the store for the very first time often exclaim about the feeling, the setting and the selection of the books on my shelves. Children run to “Maisy’s Corner” named for my mother. One day when a parent and child left the store, I heard the child say, “I love this place.” That is what I hoped it would be. 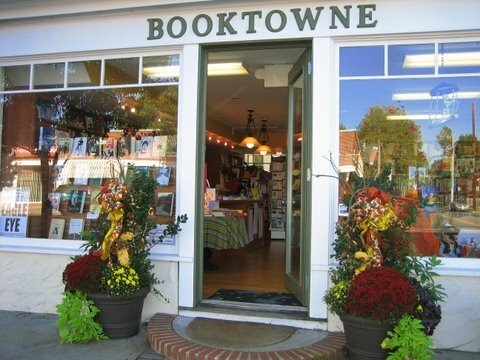 BookTowne has absorbed the vitality of the town and the surrounding towns. Authors are happy to visit and we host many author signings, with authors coming from around the country and as far away as Ireland. Storytime for pre-schoolers is a part of every week during the school year, meeting Wednesdays at 10:00 am. Newsletters are sent out regularly apprising the community of new books and special events. From the very beginning, the people who have worked here have been those who share a passion for books like I do. I hope you get a chance to visit BookTowne if you have not already done so and join all the others who have made BookTowne a must stop at every visit to the shore. Looking back since our opening, Booktowne has grown in many ways -- in inventory, author signings, newsletter subscribers and most importantly in increased support in the community. I think about my original purpose in opening a bookstore, to have a place where people could come together to share books and ideas, a community bookstore. I love books and wanted to be in a community that shared this interest. I always believed that every town deserves a good bookstore, a place where "good friends meet good books".